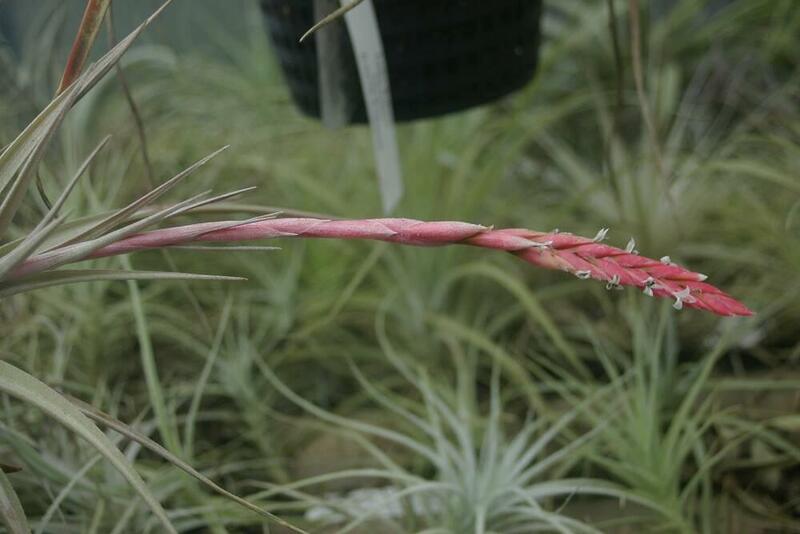 See "Uncle Derek Says" on fcbs, for this plant's links with Tillandsia pucaraensis. 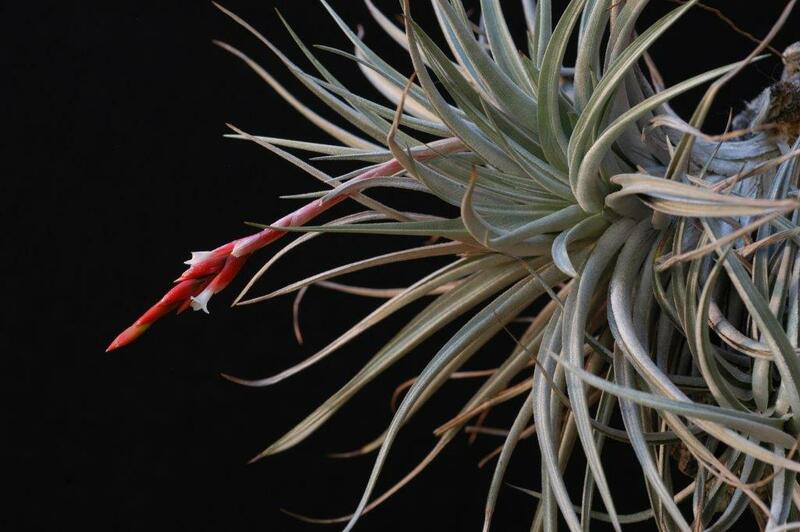 Treated as a Natural Hybrid in latest Taxon list. Also addressed in the T. guezli document attached HERE..
Derek Butcher ... "George: No comment from the east coast so it must be rare over there. Mind you it was the South Aussies who kept asking the Germans awkward questions about it. So much so it is now treated as a natural hybrid. So it is up to you to self set seed and grow it on, so we can suggest putative parents!" Chris Larson ... "Derek: The plot thickens. I have followed this for a while as you know. It is a tough one for me (grows easily), and I did admire George’s wonderful photos. I flower this one regularly. A question : what is the view on parentage of the “hybrid”? Especially the Peruvian form? But also the Bolivian one? 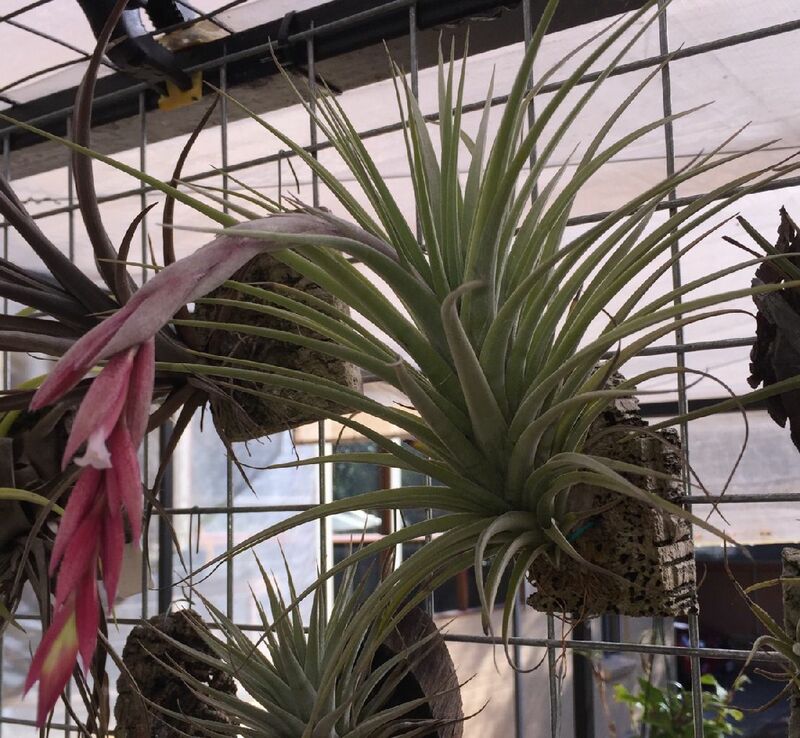 Another question: What is the current view on Isley’s plant? 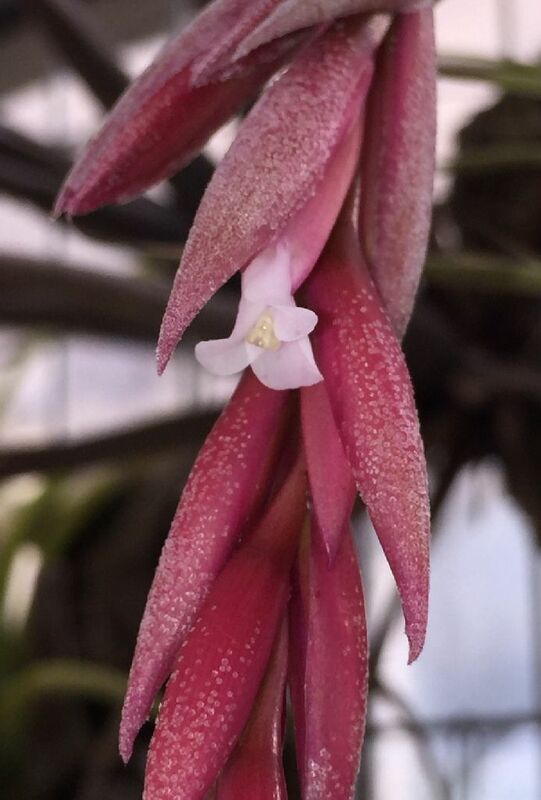 Still going around as T. pucaraensis ? I keep on getting a verbal that it is not a species, but what is the view of the taxonomists? The details on the disc, although informative, seem to be sort of circular in nature – rather than being close to a view." Derek Butcher ... "When Walter till and Eric Gouda agree on a course of action I stay out of the argument. As for the putative parents of a 'natural' hybrid this is usually decided on other plants in the vicinity but what is the vicinity? We do not know where Isley got his plant. Is it the same as Tropiflora or Birdrock? We know there was great confusion in Germany. Have you ever set self set seed? Could this be a hint of hybridity? Has anyone done a pollen count? 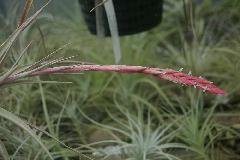 The number of plants around the world suggests a grex rather than clonal propagation which infers seed propagation sometime in the past. I think it prudent to let sleeping dogs lie."